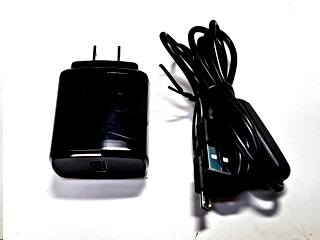 Compatible with ZUMspot and Raspberry Pi - L Certified and Compatible 5 Volt 3 Amp Power Supply with Switch. 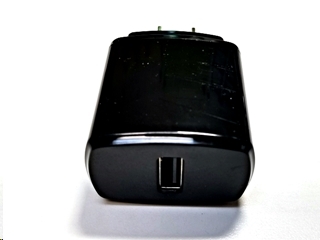 UL APPROVED USB CHARGER - The USB Wall Charger tested by the most authoritative Underwriters Laboratories institute and Reaches the most rigorous safety standards. NO MORE RAINBOW BOX - This 5 Volt 3 Amp Raspberry Pi power supply has been specially designed & tested for the new 2.5A Raspberry Pi 3 requirement, avoiding the Pi reboot by insufficient power supply.